Community, family, and love. When you walk into anna & mom, you immediately sense those three words. 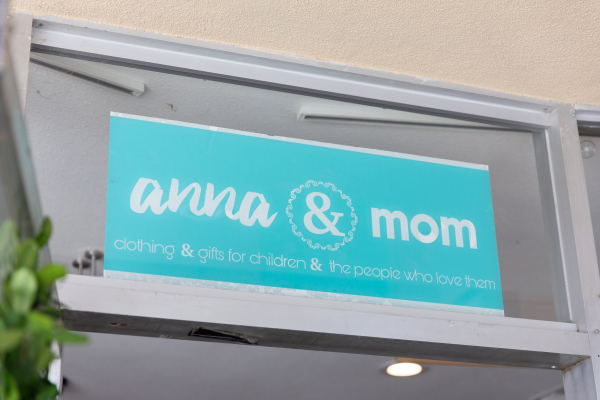 anna & mom was a dream of Anna’s since she began her retail career in 1986. 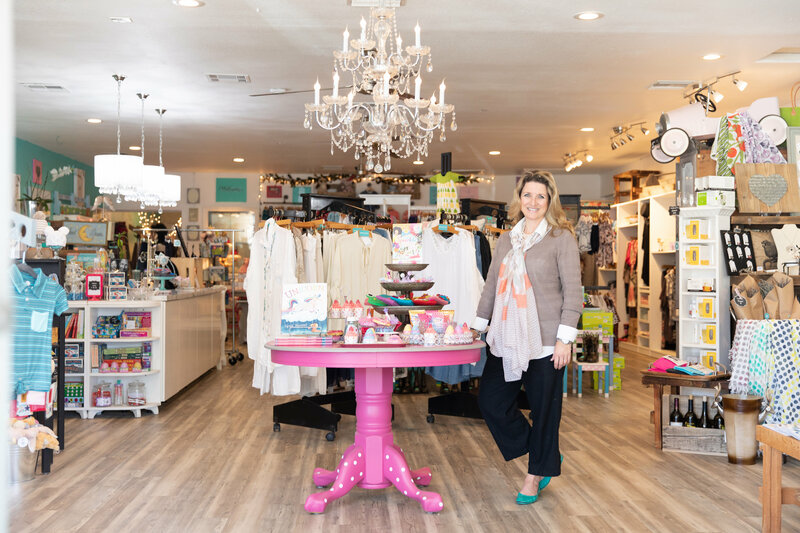 About 15 years ago, Anna and her mom had a wholesale business that sold baby accessories and gifts in 25 retail boutiques across the U.S. After the birth of her first child, the business was put on hold, but the dream to open a store never faded. After relocating to Atascadero, Anna knew she had found the community where she wanted to live, raise her family, and carry out her lifelong dream. Anna Pecharich standing in the entryway of anna & mom. anna & mom officially opened on August 10, 2017. The boutique has grown and transformed taken on a life of its own. 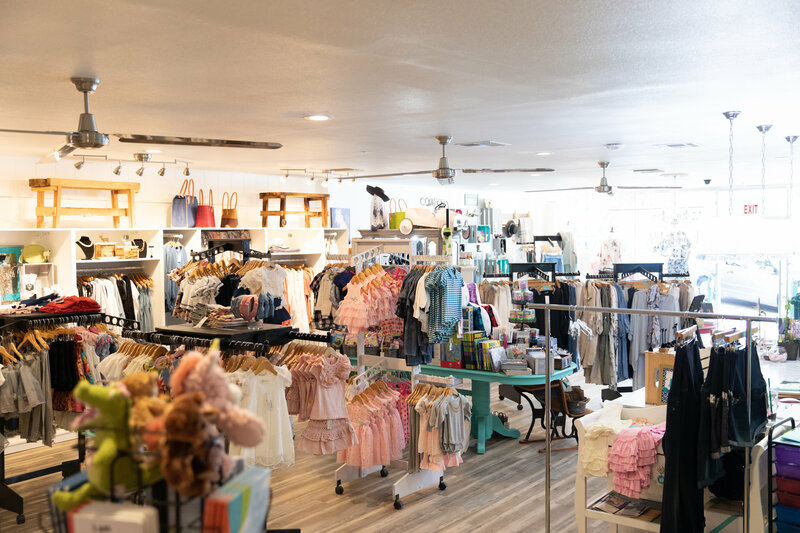 Originally, the store sold a little bit of home, baby clothing, and gift giving.  Within the first month, Anna recognized the need in our community for women and maternity clothing and has worked her way towards adding that perminately to the business. Ariel view of anna & mom. Now, anna & mom tells a story. Anna’s two children accompany her on “buying trips” where they become her “best critics.” She can always count on Isabella and Everett to steer her to all of the cool new toys, clothing, books and accessories. When you stop in, you might even spot one of them working the register with her! Anna’s mom is now local too, assisting in making this dream a reality every day. Anna & mom truly has something for everyone, and creates an atmosphere that welcomes the community with open arms and love. It is the epitome of a family business. Outdoor view of anna & mom. Looking towards the future, Anna is thrilled to be celebrating her one year anniversary and hopes to eventually expand her business throughout North County; the community she loves. anna & mom will have extended hours on August 17 and 18 from 10am – 7pm to celebrate their one-year anniversary. Anna has some spectacular top-secret surprises on these dates that you will have to stop by and explore!